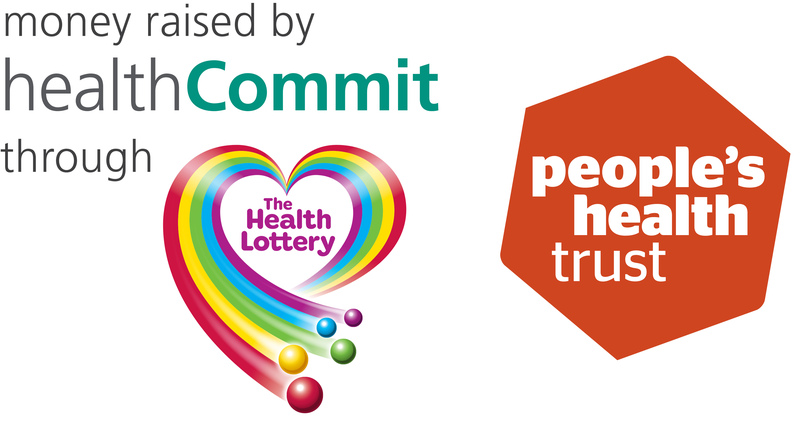 In September 2016 the PAB Quiz Team was started thanks to funding from the Peoples Health Trust. When we talked to our members about potential new activities and events, a Quiz Team came up again and again. Nina, PAB’s new Activity Coordinator, is inviting members and their careers to join the team which has already been enjoying success (and winning prizes!) in local quizzes around Peterborough. No experience is necessary so why not come to a quiz and find out if it’s for you? The team meets once a week to take part in local quizzes and PAB may be help with Transport costs if needed. You are welcome to bring your own guide, or we will have guides at the venue (usually a Public House) to accompany you inside and help you get settled. If you would like to attend, or find out when the next quiz is, please contact the office. There are quiz nights on different days of the week (Tuesdays, Thursdays and Sundays) so please let us know which days are better for you to attend.